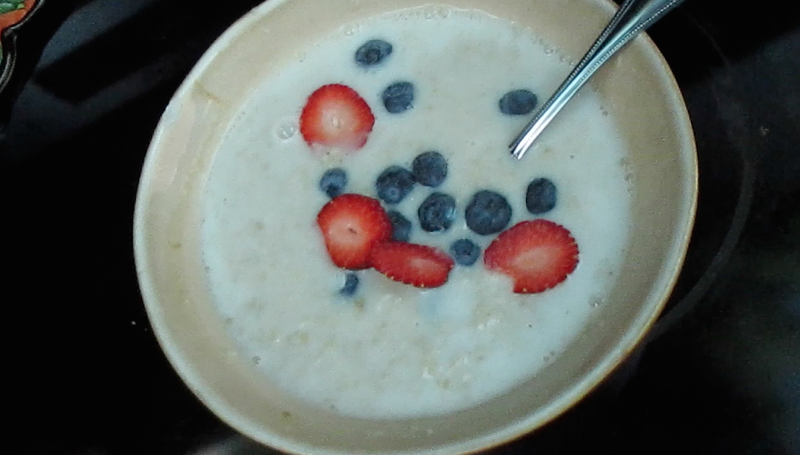 For breakfast I had 1 packet of Oatmeal with almond milk, a handful of blueberries, and 1 strawberry. 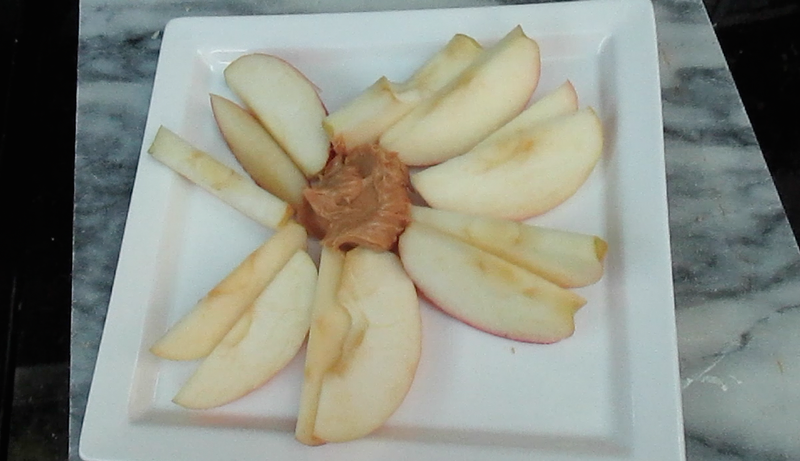 For a snack I had 1 sliced apple with a heaping scoop of peanut butter. 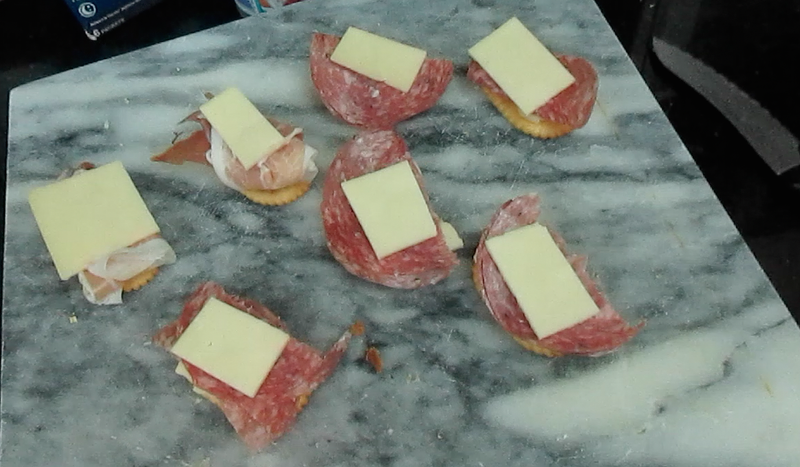 I forgot to eat lunch because I was bogged down with emails and giveaway things so I had a late snack of extra sharp white cheddar, prosciutto, salami, and club crackers. 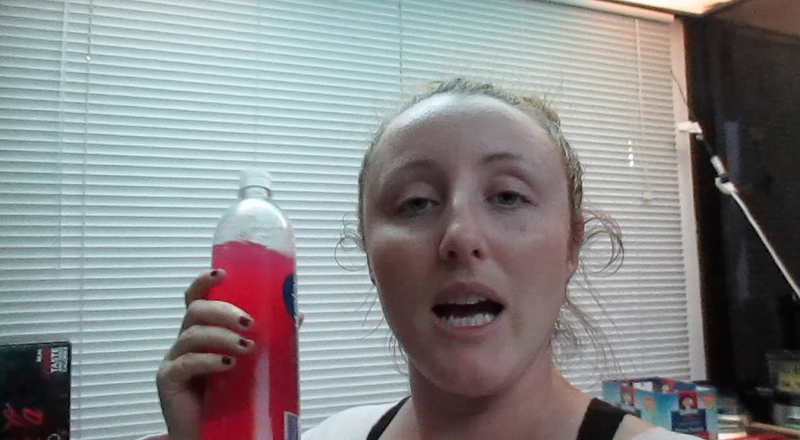 I made a bit of Splash2o to keep me busy until dinner was ready. 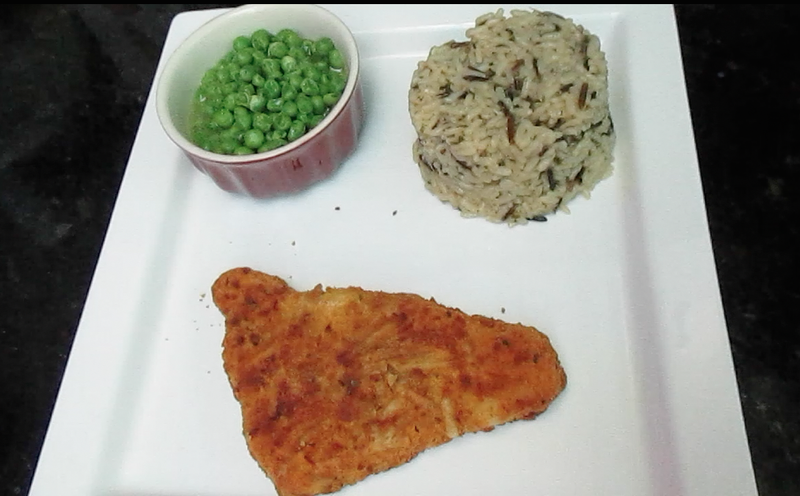 For dinner I had potato crusted cod, peas, and long grain & wild rice. Hi, I'm Katie. 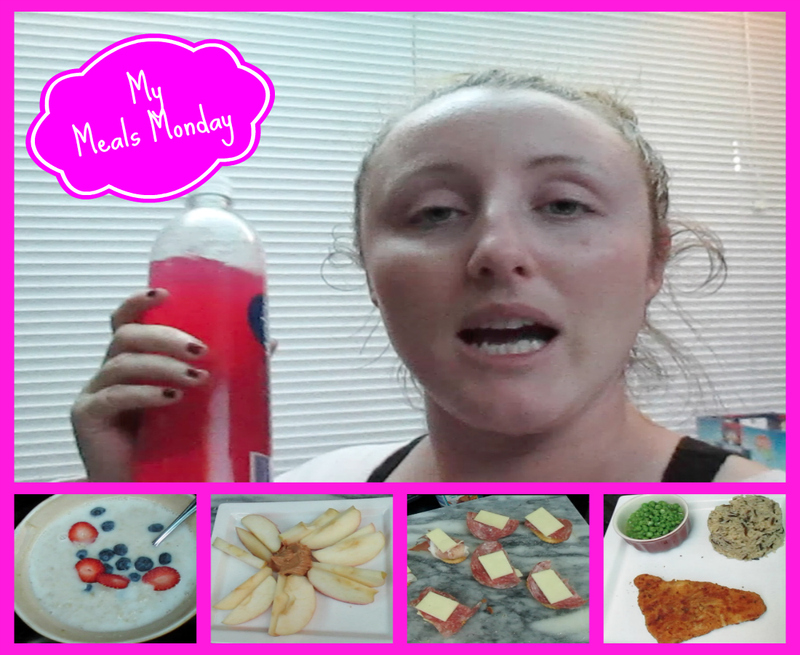 I'm a blogger/vlogger that obsesses over beauty/fashion/fitness. I'm also a fur mama to 2 King Charles Spaniels who are named Charlie & Louis, we live in Honolulu Hawaii, and enjoy long walks on the beach and playing fetch. Get in on the Giveaways! Put your name and email address below to enter our monthly drawing and you'll get notified about new videos and blog posts too! Shop Some of My Fashion Favorites!